Meet Dronya, Luca, Petrone, Klaus, Marietta, and Neldo. 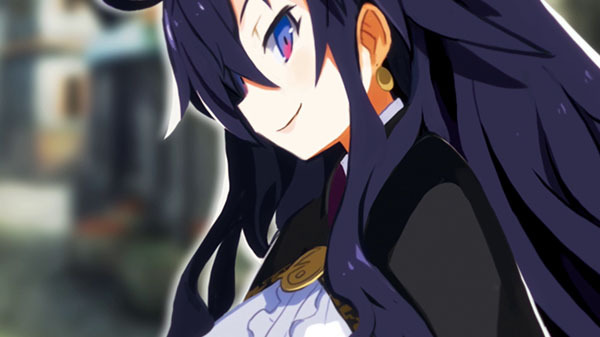 NIS America has released a new trailer for Labyrinth of Refrain: Coven of Dusk introducing the game’s cast of characters. Labyrinth of Refrain: Coven of Dusk is due out for PlayStation 4, Switch, and PC via Steam on September 18 in North America and September 21 in Europe.